India's environmental court Thursday threatened Volkswagen executives with arrest and gave the German automaker a day to pay $14 million for violating pollution norms by fudging emission tests. The "Dieselgate" scandal, which saw VW cheat emissions tests on millions of diesel vehicles, has already cost the firm over $30 billion in fines, recalls and compensation worldwide. India's National Green Tribunal ruled in November VW must deposit a fine of 1.7 billion rupees ($24 million) with the pollution control board as "health damage". "Why have you not complied with our order when there is no stay. We will not give you any further time," the green tribunal said. The tribunal's order followed a plea by a New Delhi school teacher who sought a ban on more than 300,000 Volkswagen diesel vehicles on Indian roads for violating pollution norms. 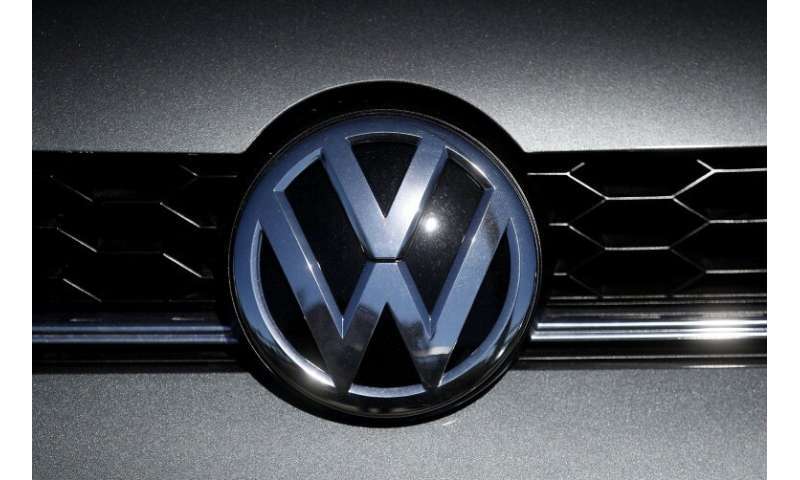 "The Volkswagen Group India will comply with the order of Honourable National Green Tribunal and deposit the money, as directed," said a spokesperson for Volkswagen Group India. The automobile giant had admitted in 2015 using "defeat device" in 11 million diesel engine cars sold in the US, Europe and other global markets to help them appear less polluting in emissions tests.